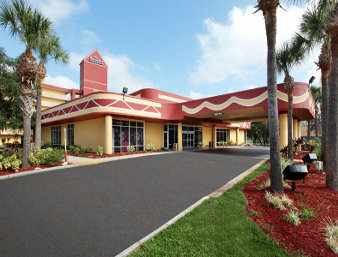 The Baymont Inn and Suites Celebration is Located just 1 half mile from The Walt Disney Wold Resort. 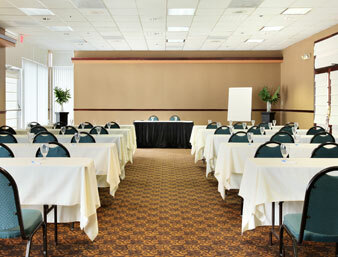 This 295 room Smoke Free hotel offers the ideal location, an exceptional value, and a superior level of service for the guests. 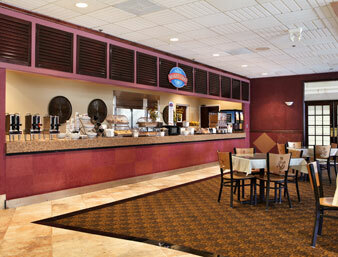 On site, guests enjoy shopping in Bluebury Gift Shop, cool off in the outdoor swimming pool or Kiddie pool, participate in a friendly game of volleyball on the sand volleyball court, or energize the body in the exercise facility. Cocktails are available during season at the hotels Cabana Pool Bar. 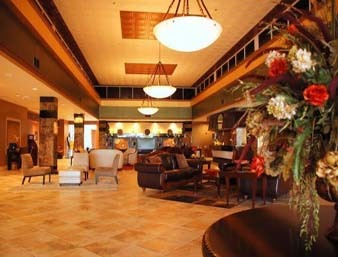 Baymont Inn and Suites Celebration, is just minutes from all the Magic and Thrills of Central Florida.